The team at Your Florida House Buyers are committed and dedicated to working with home sellers looking to sell their homes fast, and efficiently. Our experience and knowledge have helped us to formulate a tested and proven approach to home buying that puts cash in our clients’ hands in as little as 10 days. As an established home buy in South Florida, we’ll make sure you have cash in hand in weeks not months! We make sure our clients receive top-notch service, and never waver from this commitment. Meeting people every day stuck in difficult situations is part of what we do. It can be from a variety of reasons, whether it is related to life changes, or even if they have inherited an unwanted property and are left with an albatross weighing down on them financially. People lose their homes to foreclosure every day; sometimes out of desperation, or simply because they are ignorant of the navigations and options available to them in the real estate industry. A cash home buyers firm in Palm Beach can help avoid foreclosures, and prevent sellers from walking away with an irreparable credit situation on their hands. We can help regardless of what the situation may be. What Can We Really Offer? Our team makes it their mission to provide you with the convenience, speed, and satisfaction you deserve when trying to sell your Palm Beach home quickly, and efficiently. We will buy your home exactly as it is. Does your property have a leaky roof? Is the home a bit run-down, or even have broken windows? We don’t care! All of these issues are no problem for the preeminent Palm Beach cash home buyers. You might be feeling a little bit overwhelmed with selling your home. The thought of selling a home in poor condition can be overpowering. We are here to help. 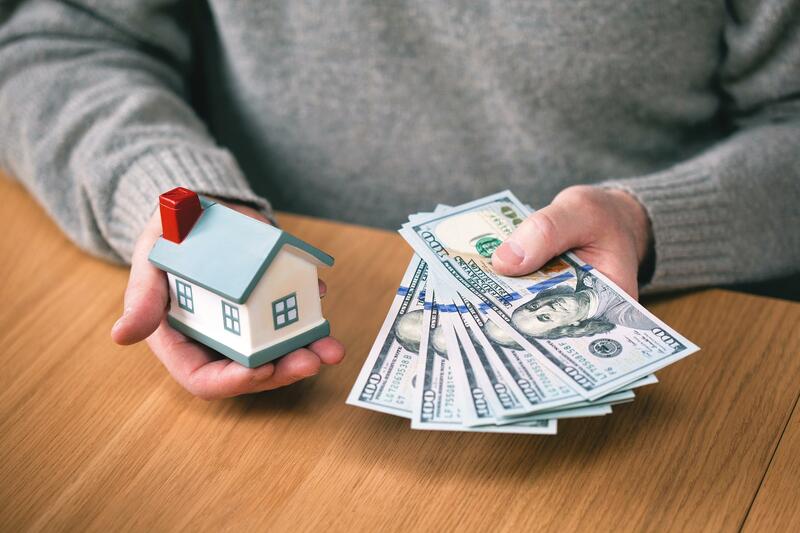 If you find yourself having trouble keeping up with repairs, or have a large amount of debt attached to your property, selling your home for cash may be just what you’re looking for. Even if your home is in good condition and you’re just looking to sell it quickly and move forward, we can help as well. When selling your Palm Beach home to a cash for houses firm, you a free from the stresses and worries attached to your buyer’s ability to secure financing. In many instances, home sales can be held up for up to a year due to buyer credit issues and other red-tape delays. Sometimes these deals can even fall apart after months of working on a deal and the stresses of waiting for a deal to happen can weigh heavy on sellers. When you sell your house to us, we promise you cash in hand so to speak in as little as 10 days. How Do I Sell My Home Fast In Palm Beach? If you’re seeking out an option to sell your house fast in the Palm Beach area, there are some very good, concrete options versus the traditional home sale outlets. We strongly recommend the enlistment of a team of cash home buyers, and there is no better option in the South Florida area than Your Florida House Buyers. As we stated earlier, it can take months to find the right buyer for your home. The process can be a waiting game and take months, up to a year in negotiation, and a prevalent reward in the end is circumstantial throughout the process. With cash home buyers, the payoff is almost immediate in comparison, receiving cash in hand in a little over a week. Wait times can be an expensive ordeal, especially when facing foreclosure, or other financial issues causing you to pay cash out of pocket during negotiation, or even taking out of the final profit in sale of the property. Not to mention the costs that can accrue from bills and taxes on the property while you wait for a buyer to be found, and your home to sell. With a firm offering cash for houses, you can essentially skip the waiting process and jump straight to the sale. This can save you hundreds, even thousands of dollars off of total costs by cutting out the costs of ongoing bills. Investors are ready, willing and able to buy homes in the Palm Beach and South Florida area, and can offer you a quick and timely sale with no hassle. If you really need to sell your home quickly, and don’t have the time and money, or just don’t want to deal with the headaches in hiring a realtor, or acting the role of real estate agent on your own, you might want to take a look at a local cash house buyers firm. As a locally operated home investment firm, we’ve bought hundreds of homes and properties in the Palm Beach area, and all over South Florida. Over time, we have developed an outstand rapport with our customers, and they choose to work with us for many reasons. Convenience, speed, efficiency, and less of a hassle than traditional home selling methods, are just a microcosm of the dedication and effort we provide in helping you to sell your house fast. 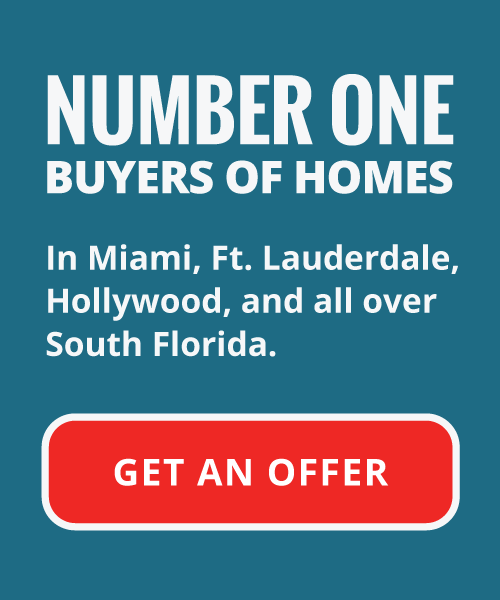 Get in touch with Your Florida House Buyers today! Give us a call, or we can meet you in person at your convenience. We are proud of our work and can give you a fast, fair offer towards the purchase of your home. What have you got to lose?